MD Deveopers is the one of the fastest growing company in the realty sector, which has started establishing its strong presence in Dwarka Sub-city. It offers luxury at a reasonable cost and ensures highest customer satisfaction index. The company so far has constructed five societies in Dwarka. 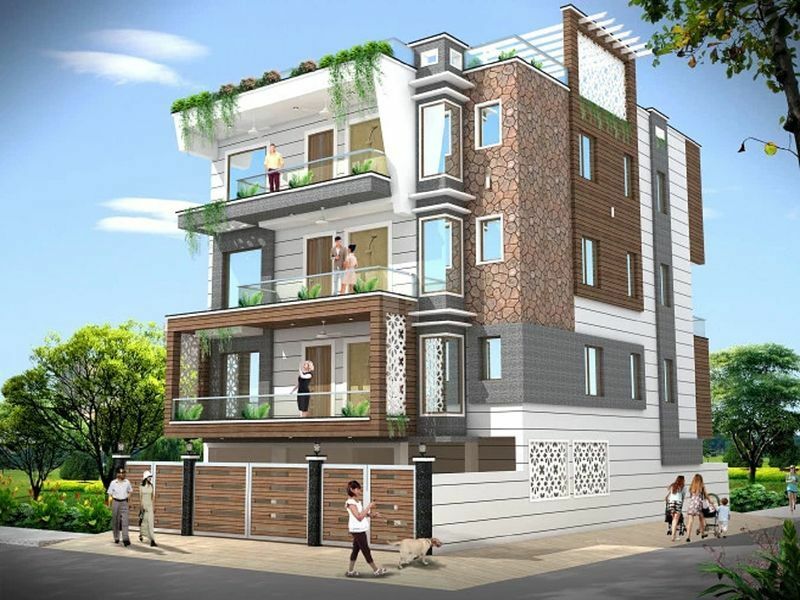 Presently, it is engaged in construction and sale of builder floors in Dwarka, offering a variety of options to choose from amalgam of luxury and comfort at an affordable price. The company is managed by highly qualified professionals who are competent enough to offer residential and commercial properties in Dwarka. 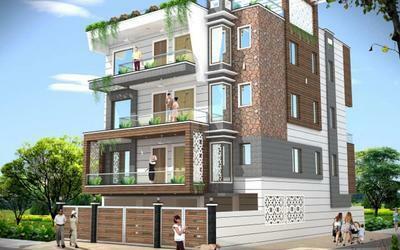 The company strives hard to keep its commitments and promises high standards in the field of real estate.